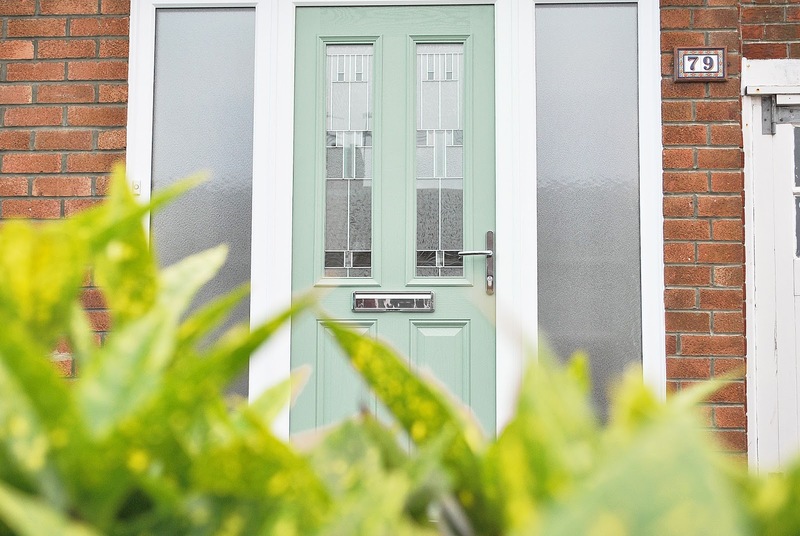 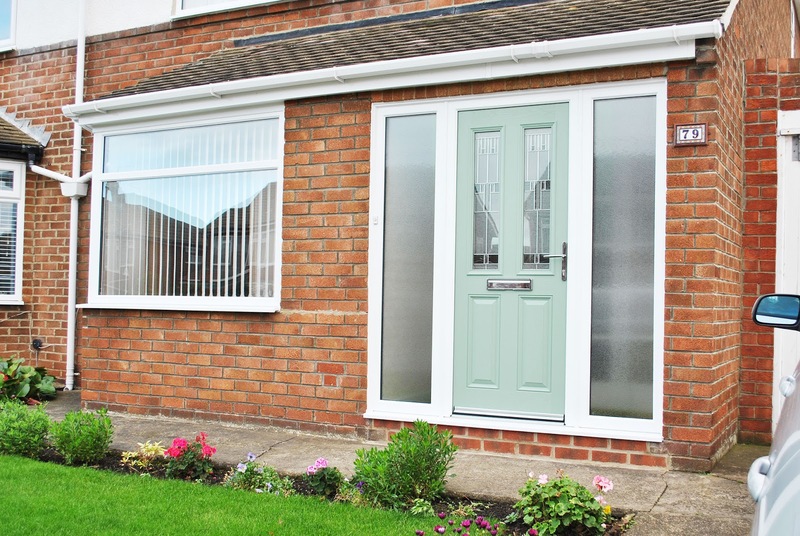 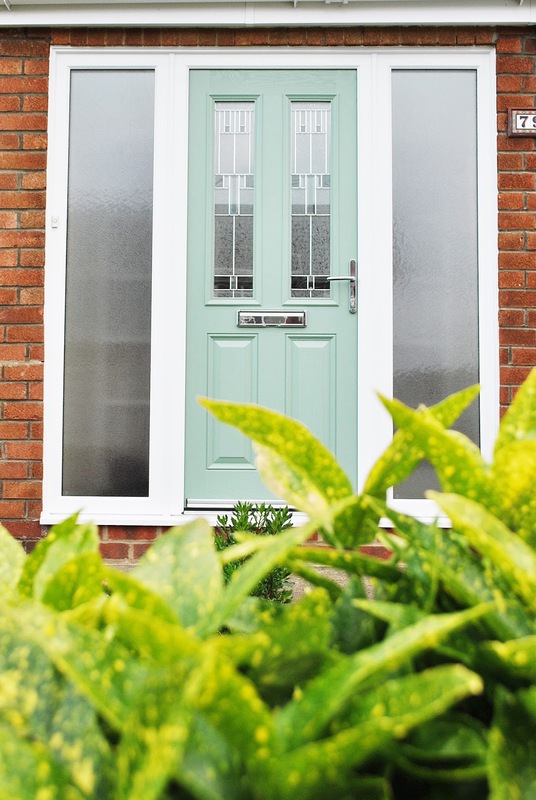 A beautiful Installation Featuring a modern Chartwell Green Composite Door, and Full House of Rehau UPVC Windows. 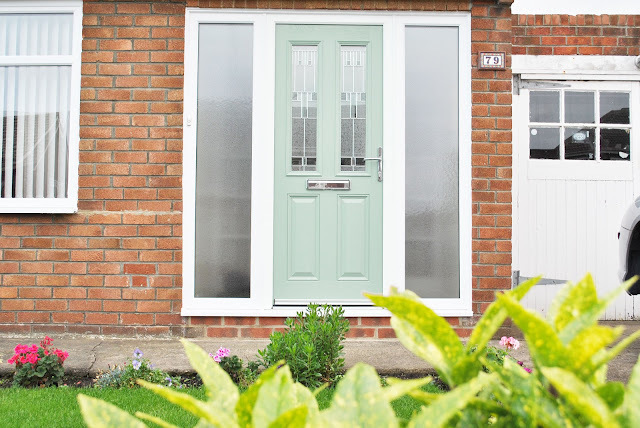 The Door design is the ever popular Altmore, with two rectangular Glass Panels, Featuring the Zinc Prairie Glass design, finished off with Chrome Fixtures and Fittings. 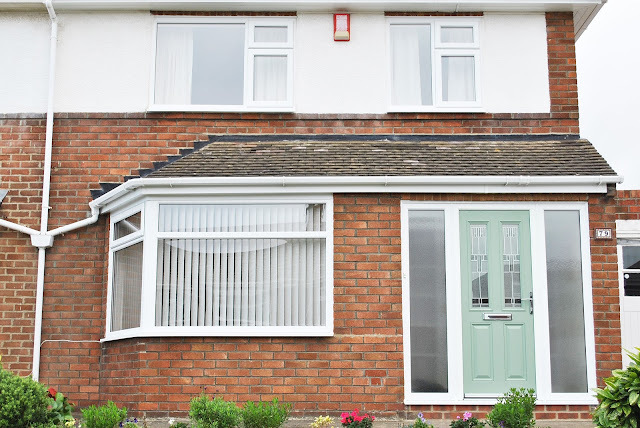 The Windows have been simplistically Renovated, giving this home a Fresh new look.